Fetures of android devices: low price, multitasking, multi-touch, multiple language support, accessibility, etc. Such powerful functions compete more effectively against apple's devices. If you got an android device, would you like to watch iTunes movies better than apple's devices? 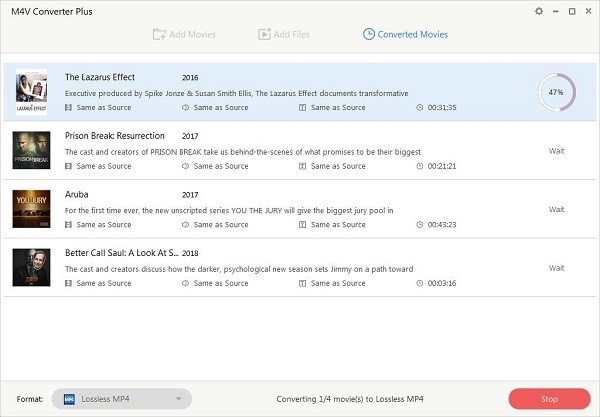 As we all know, iTunes movies are all in M4V format with DRM copyright restrictions, which prevent users playing or transferring iTunes movie purchases and rentals on their android devices freely. Generally speaking, android devices can support multiple files like MP4, 3GP, Divx, F4V, MPEG, MOV, etc, not including M4V format. If we want to play iTunes movies on Android devices, what should we do? Go to try M4V Converter Plus. 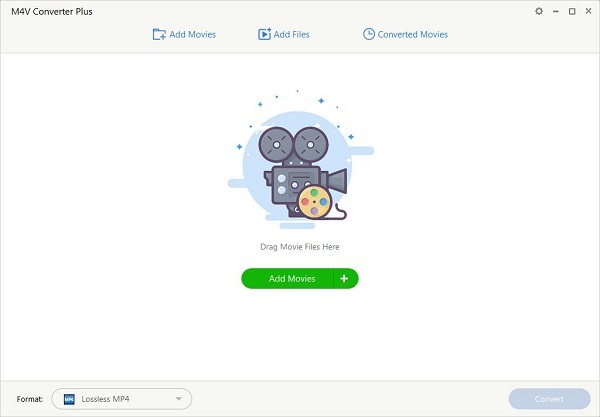 With it, you can remove Apple DRM protection from iTunes movie Purchases and Rentals legally by converting iTunes videos to MP4, MOV, 3PG, MPEG for playing on android devices easily. With the help of M4V Converter Plus, you can play iTunes movies and TV shows on android device at will. Step 1: Free download the M4V to android converter, install and launch it. M4V Converter Plus can support both windows and Mac version.Here take Windows 7 for example. 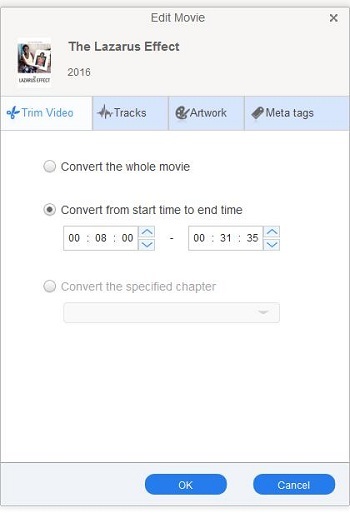 Click Add Movies button to import iTunes videos to the program. Step 2: Choose output format for your android device. This is the most important step that you need choose a right output format. 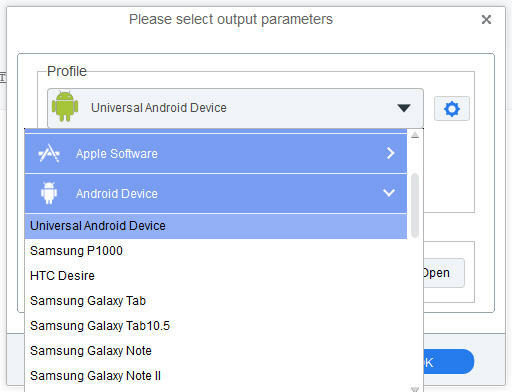 According to the android devices you own, you can choose Universal android Device, Samsung P1000, HTC Desire, Samsung Galaxy Tab, Samsung Galaxy Note, Google Nexus series, Amazon Kindle Fire, etc from Android Device option. You can select Lossless MP4 as output format directly. Because MP4 is the best video format for Android devices. To watch iTunes M4V videos on android devices, you can customize the added iTunes videos as needed. Such as Clip Video, disable audio or video Tracks, customized audio and video parameters. Step 3: When all the settings done, you can click profile blue box to start the iTunes to android devices conversion. After conversion finished, you can find the converted iTunes videos on Converted Movies folder. Now connect your android devices with computer and transfer converted iTunes movies to android devices.